Encouraged by five consecutive years of successful forums, which attracted more than 100 participants on average, Yole Développement is proud to collaborate with CIOE to organize in 2018 4 different forums on: Laser Manufacturing, InfraRed Imaging, LiDAR and 3D Sensing. They will take place on September 5, 6 and 7, 2018 in Shenzhen, alongside the 20th China International Optoelectronic Exposition 2018. These events present market and technologies within the photonics industry. Discover more about each of them below. 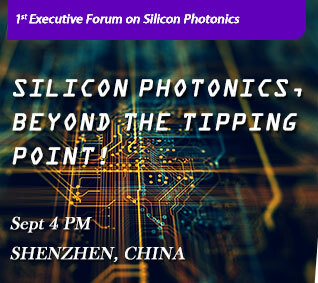 The forum will discuss laser technologies' applicability in the semiconductor field, address the status of laser methods and materials processing, and highlight the latest technological trends. This half-day forum mainly welcomes all laser industry executives such as laser equipment vendors, laser source suppliers as well as integrators and users managers to network and discover the future laser trends. More information HERE. The forum will present applications and technologies within the LiDAR industry, and more specifically automotive-oriented solutions. LiDAR offers high-resolution cloud-point images serving as a key to the development of automated driving technology, especially robotics cars. This development is happening now, and is the first step to the disruption of the transportation market. More information HERE.. 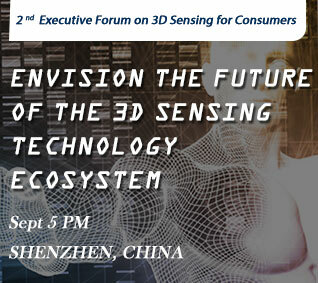 The forum will present applications and technologies within the 3D sensing industry, and more specifically consumer-oriented solutions. The full consumer electronics industry is now in motion to adopt 3D sensing as a new user interface - even though many questions are still unanswered about which is the best technology. More information HERE.. The forum will present applications and technologies within the infrared imaging industry. The future for uncooled IR imagers is bright, with large potential areas of expansion such as automotive night vision, industry, consumer electronics and defense. More information HERE..
More information or any question, please contact Shirly Yi (shirly.yi@cioe.cn)or Derek Deng (derek.deng@cioe.cn).